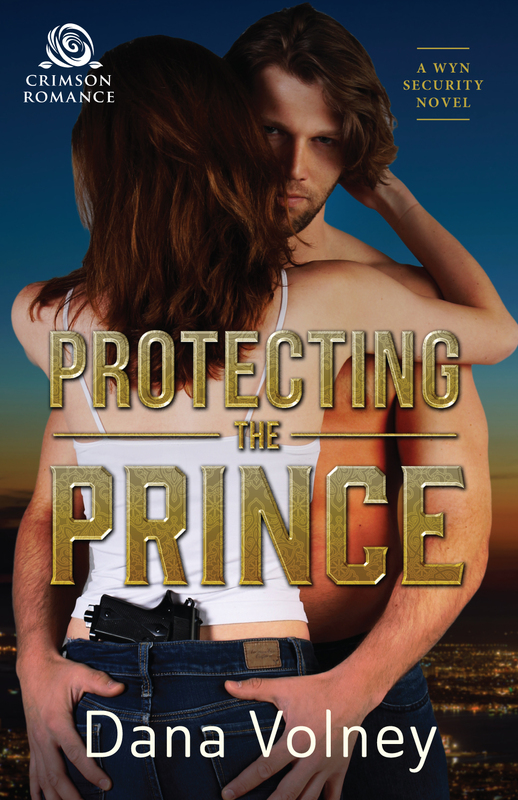 Protecting the Prince: A Wyn Security Novel is *here*! Eliam Prince is finally where he wants to be in his late father’s shipping enterprise: at the helm and ready to navigate. However, when a mysterious car tries to run him off the road on his first day as CEO, it’s clear he needs a personal bodyguard–even if the idea annoys him to no end. Winter Wyn has built a thriving personal security business after surviving a horrific tour in the Middle East. Eliam is just a routine middle-of-the-night call–until she arrives at his penthouse, where it’s clear her strict policy of not mixing business and pleasure with her clients is in serious trouble. Keeping this man safe–from sabotage, blackmailers, assassins, and his own stubborn pride–isn’t nearly as hard as protecting her own heart. But as the stakes rise, Eliam and Winter have no choice but to break all the rules if they want to survive. Fans of Castle will love the sparks that fly on this most unlikely couple’s journey to their happily ever after. Protecting the Prince cover reveal! In 12 short days PROTECTING THE PRINCE will be released! Here is the cover to the first book in the Wyn Security series!! !